A different kind of holiday cheer. 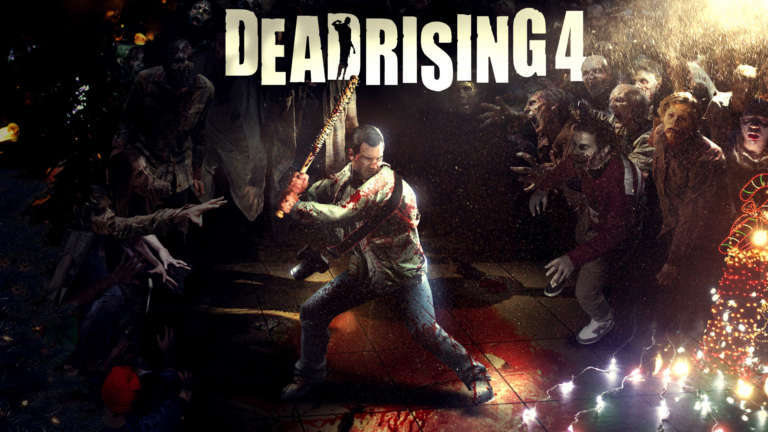 Xbox announces Dead Rising 4. In the midst of all the Christmas music, shopping frenzies, and peppermint mochas, something unexpected is returning this holiday season, zombies. 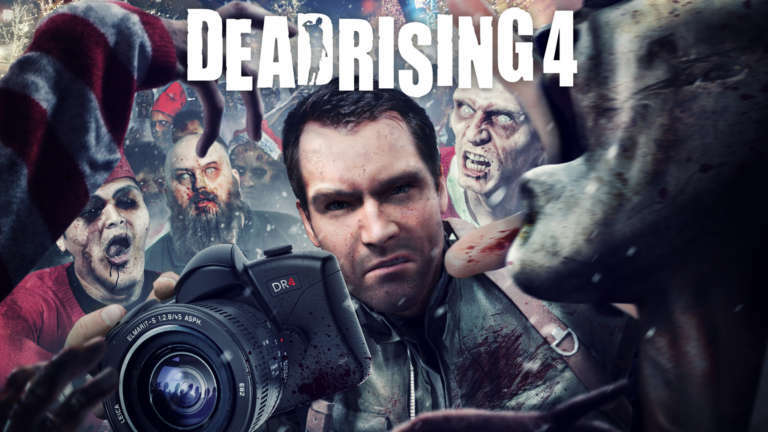 On December 6th, our partners at Xbox will release Dead Rising 4, featuring a return of the franchise’s original protagonist Frank West, fighting in the fictional town of Willamette, Colorado where the series began. 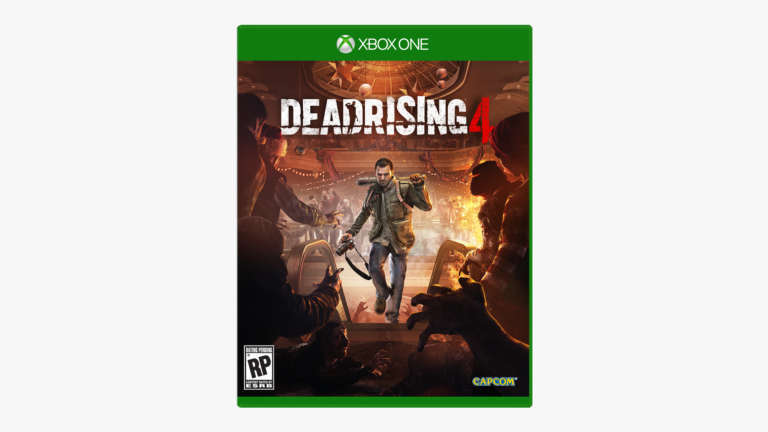 We had the opportunity to work closely with the internal team at Xbox, collaborating to reach a design for the franchise’s key art that highlighted major pieces of the storyline while capturing the subtle quirks of the main character and the game’s humorous undertones. 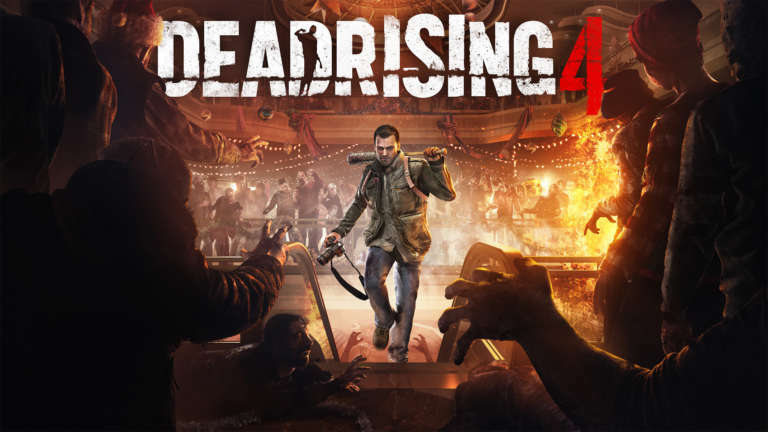 Taking inspiration from the game’s spacious environments, deadly weapons, and vicious zombies, we pursued a shared vision of a cover that captured the game’s effort to make every feature bigger and better. Our brand team and studio photographers created the zombies on the cover using members of our own crew as building blocks. After thousands of photos, edits, and modifications, we successfully transformed our friends and family into our own undead army. 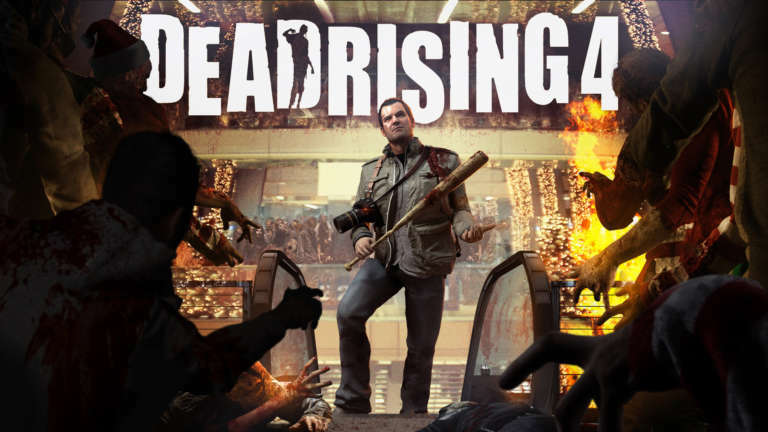 We’re proud to have helped our friends at Xbox create the look and feel for the next chapter of the Dead Rising franchise and are excited to see what the future holds. Join the fight by ordering your copy here. Up Next Introducing the Gogoro S.